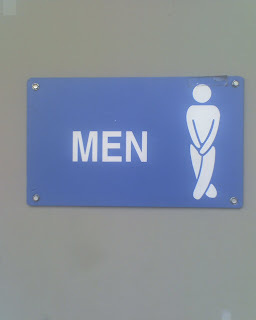 I found this men's room sign on a restroom at a stop on I-35, south of Oklahoma City a couple of months ago. I thought it was funny. 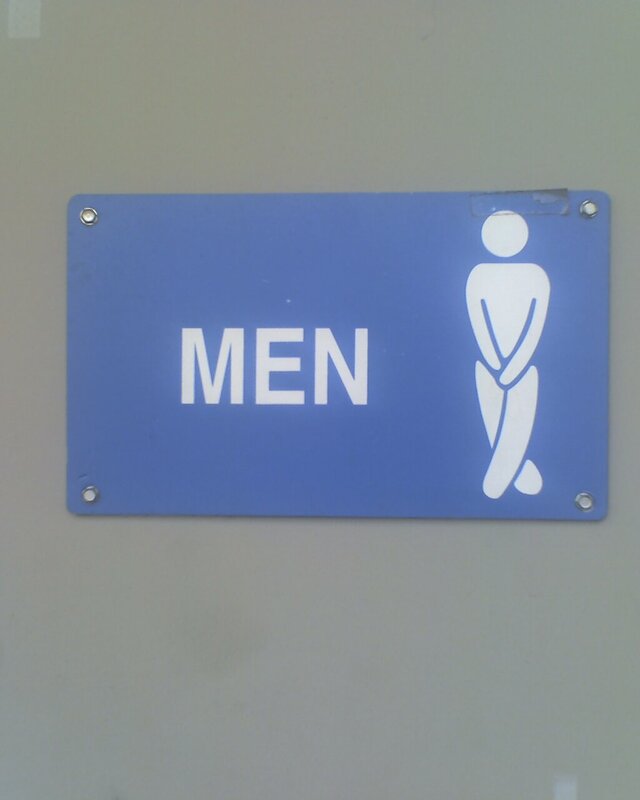 It is funny, unless you are the one stuck outside the door looking at it for an exceptionally long time.